This ultra slim, ultra sleek cutter is light weight, stylish and efficient. The double blade cuts up to a 54 ring gauge cigar, and is designed in a chrome and gunmetal finish. 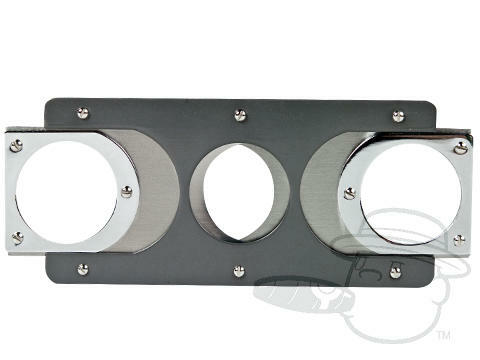 Rectangle Ultra Slim Cigar Cutter - Gunmetal is rated 4.7 out of 5 based on 2 customer ratings.